1. What Did SegWit Do for Bitcoin? Segregated Witness (SegWit) is an update to the Bitcoin protocol that removes signature data from inside a block to allow for more transactions to fit in each block. The name is derived from the fact that it segregates transaction witnesses, or signatures, from transactions. 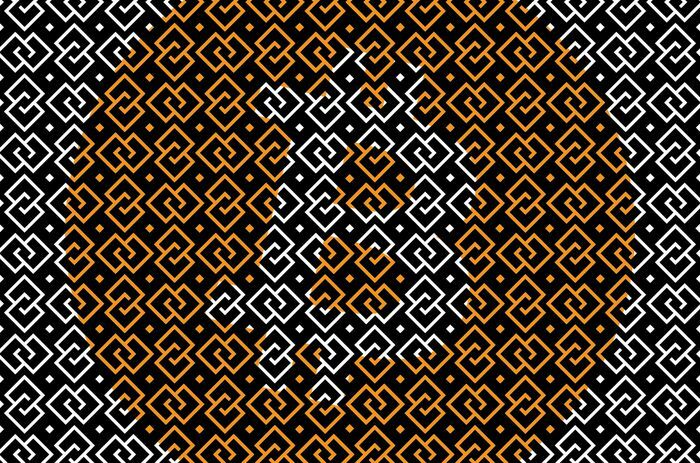 The update was viewed as a solution to the ongoing debate in the Bitcoin community about scaling, and it allowed transactions to be confirmed more quickly. SegWit was first implemented on Litecoin on May 10, 2017, as a “test” before bringing the update to Bitcoin. It was later implemented on Bitcoin via a soft fork on August 23, 2017. The concept for SegWit was originally proposed by Bitcoin Core developer Dr. Pieter Wuille. What Did SegWit Do for Bitcoin? SegWit’s activation on Bitcoin theoretically allows for blocks of up to almost 4 MB in size, up previously from 1 MB. As transactions are conducted on the Bitcoin blockchain, they are placed into blocks. New blocks are propagated to other nodes on the network, and once the majority of the network accepts them, those blocks are added to the blockchain. The more transactions that occur on the blockchain, the longer it takes for transactions to be verified or confirmed because of the block size limit. Smaller blocks mean that it takes a relatively long time for transactions to be confirmed when there are many of them happening at once. This is a concern for some members in the Bitcoin community, because the Bitcoin blockchain has often been congested with transactions as it has grown more popular. Digital signatures account for about 65 percent of the space in a given bitcoin transaction. By moving the signature from the input of a transaction (the public address of the sender) to the end of the transaction in the “transaction witness,” SegWit increases the amount of transactions that can be recorded in a single block. SegWit’s implementation also addressed an issue known as “transaction malleability,” which allowed someone to modify bits of a transaction ID, though not the content of the transaction. While this was never a major problem, it was impeding critical second-layer technologies from being implemented on Bitcoin. For more information about SegWit and its history, click here.